Why is the Widget in my store not displaying the latest reviews ? How often are requests for reviews sent ? Is it possible to change a client's review ? 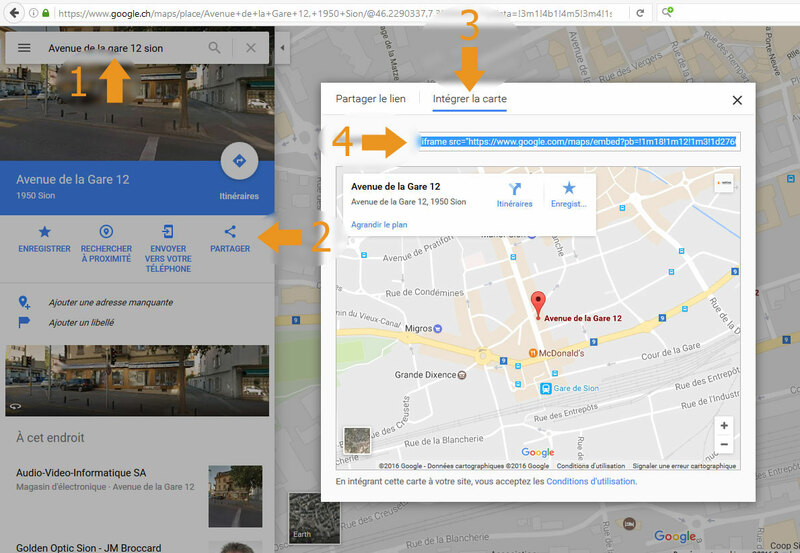 How do I change my company's location on Google Maps ? Why my client did not receive the notification ? 1. Why is the Widget in my store not displaying the latest reviews ? 2. How often are requests for reviews sent ? This depends on how you configured the "Automatic request for review" tab in your vendor account. You can specify the number of days before which review requests will be sent to your clients. By default, we set this to ten days, to ensure that each client has received their order before we ask for their opinion. If you are working with overseas clients, it may be necessary to increase the number of days. 3. Is it possible to change a client's review ? You cannot change the a client's review, however, under the reviews received tab, you may ask the client to re-evaluate your rating. This option is only available in premium accounts. 4. How do I change my company's location on Google Maps ? The address on the map is by default your address. You can make changes to the map in your account by going to "My merchant page". Open Google Maps, then search for an address. Click on the "Embed map tab". Copy the iframe code to your back-office vendor. 5. Why my client did not receive the notification ? The order must be listed in your merchant account under the heading "Automatic Notifications". The status of the order in King-Avis must be "Sent." If the order status is still "Waiting for update," please verify that you have changed the status of your order in the module/plugin of your e-commerce site and that the module/plugin is configured to validate orders with this status. If you encounter a problem sending the notification for a specific order, you can manually confirm the sending with the action button to the right of the table in your King-Avis back office under "Automatic notifications". If the email has been sent but the customer has not received anything, see point 6. Each sent email is verified with an external antispam agency for the purposes of limiting fraud and unwanted mailing attempts. In the process of data processing, each controlled email is approved or blocked for a specified period (normally 1 month). After this period, a new check will be made with the external antispam agency. A customer receiving a notification may request the removal of their address via the unsubscribe link, whereby it will be permanently blacklisted.